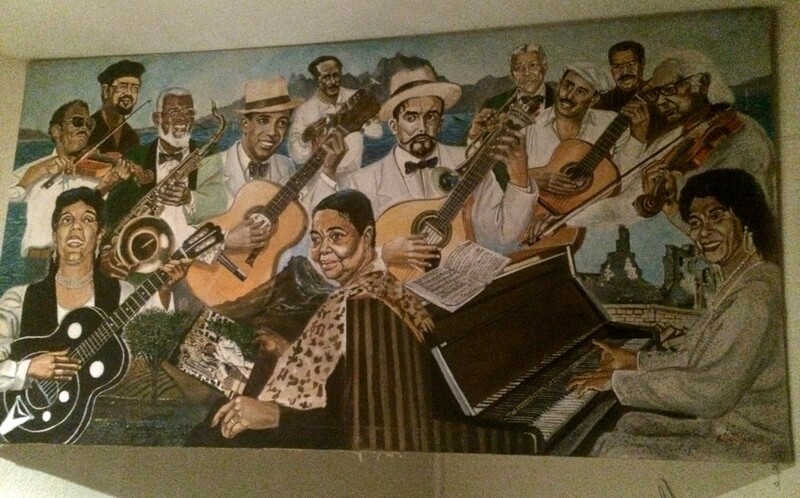 Heroes of Cape Verdean music fill a mural in one of Lisbon’s many African restaurants. 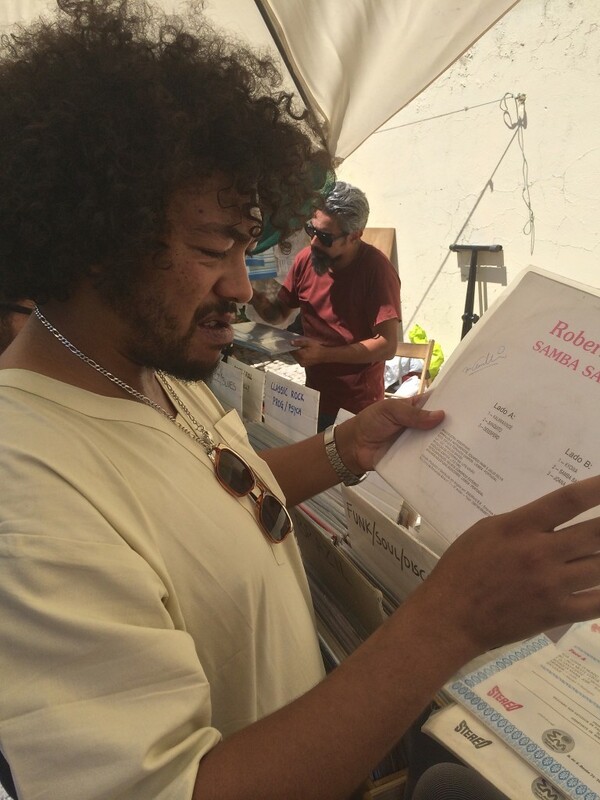 Wilson Vilares from Celeste/Mariposa sorts through records at the Feira de Ladra. 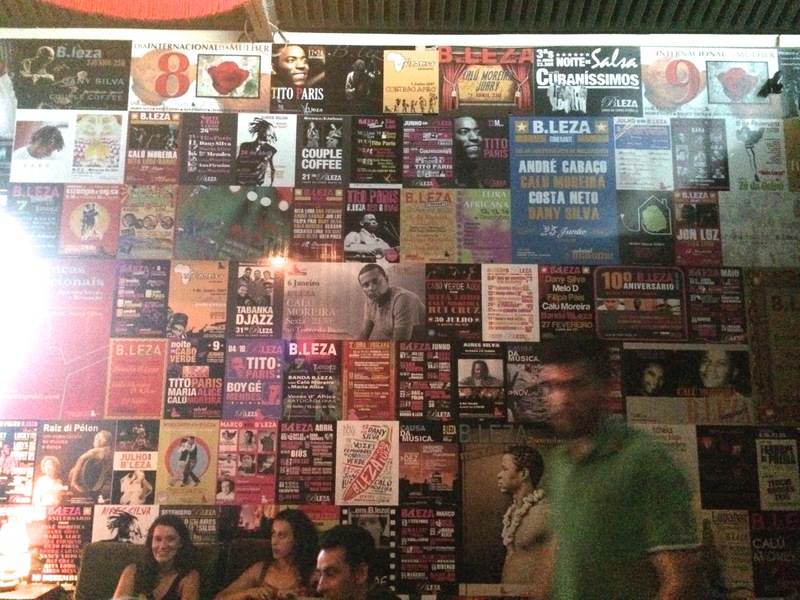 Posters from past shows line the walls at B.Leza, a legendary African club in Lisbon. 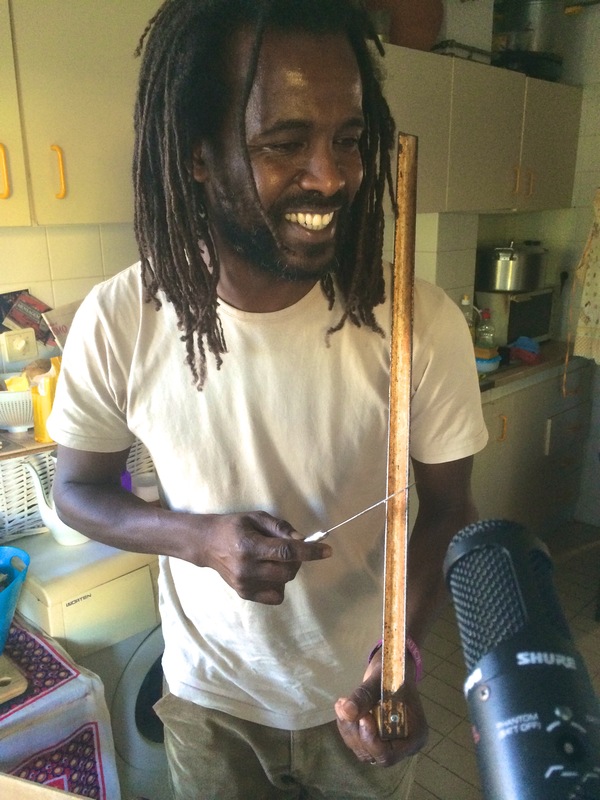 Tony Tavares, a musician from Cape Verde, demonstrates the true meaning of funana. Miguel Isodoro, one of the cities most avid record collectors, shows off some choice cuts. Guinean women selling kola nuts on the side of one of Lisbon’s major squares. 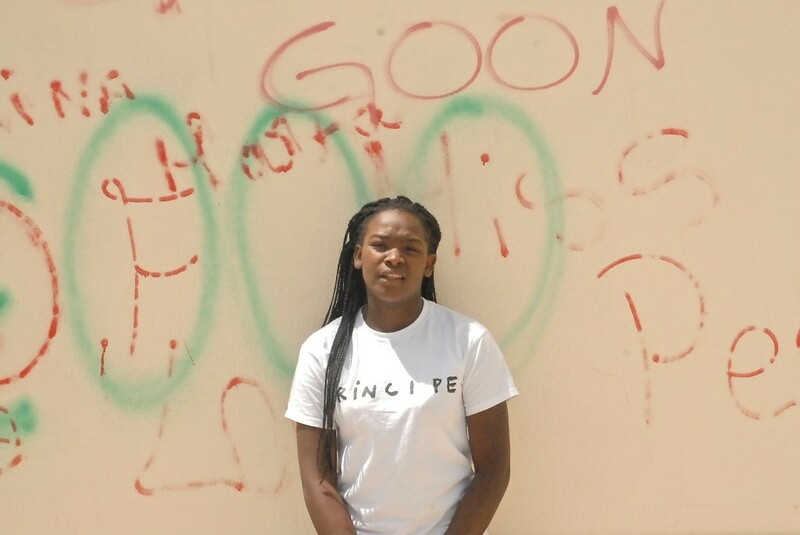 Once you start looking, the influence of African culture is everywhere in the city. 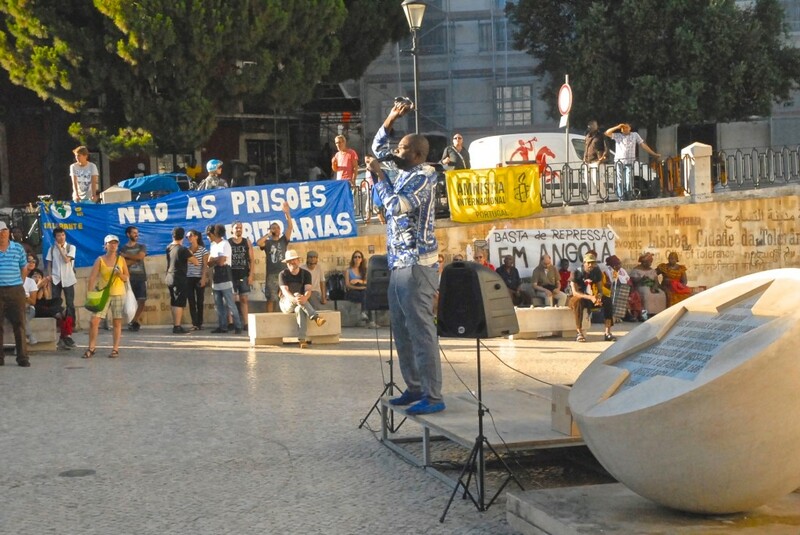 Speakers at a protest against the government of Angola. 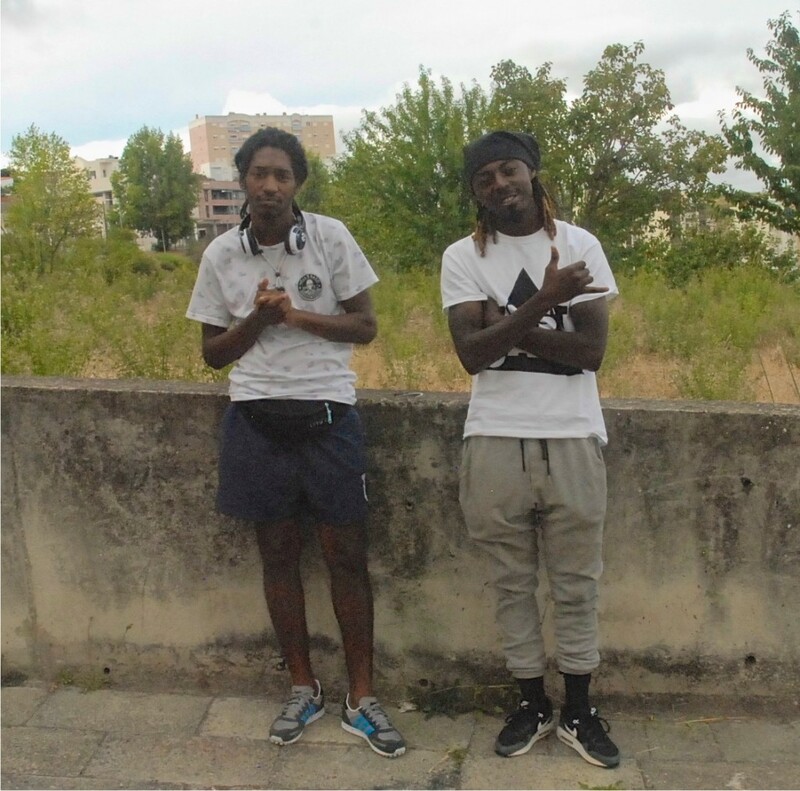 DJ Maboku and DJ Lilicox of CDM Productions. 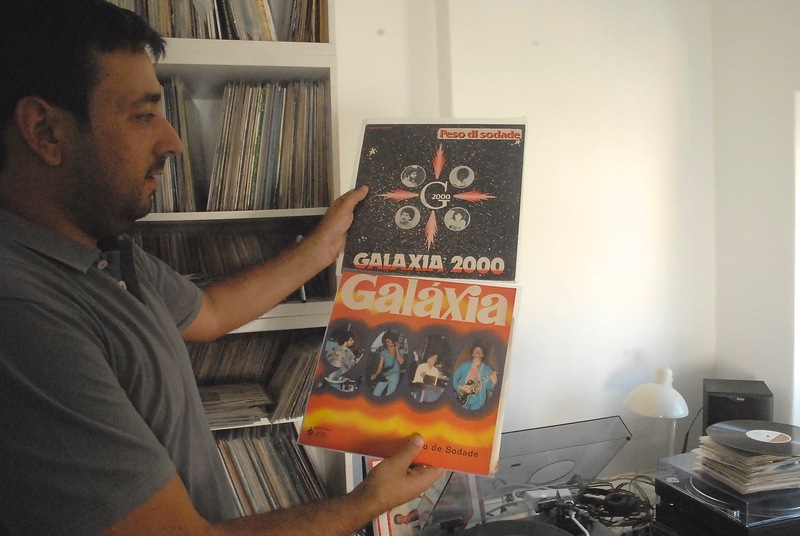 Two brilliant producers who release music through Principe Discos. 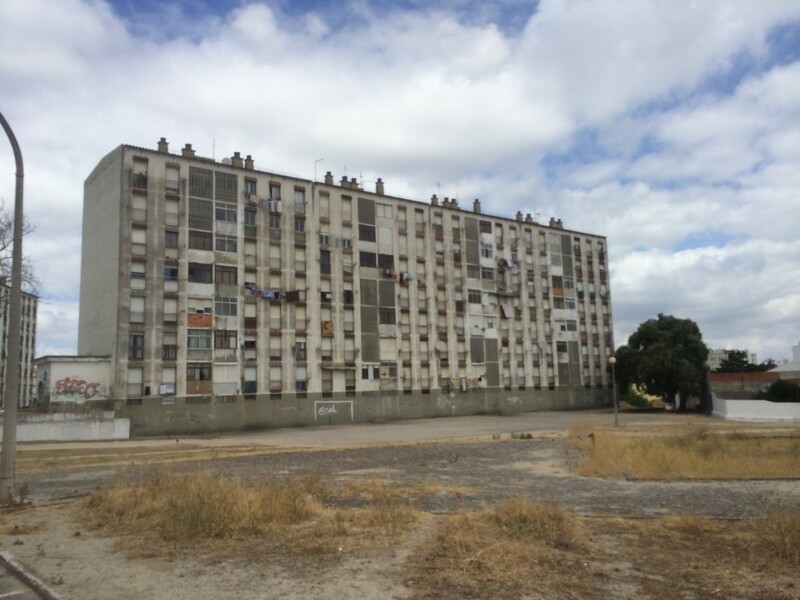 Suburban housing projects were meant to help Lisbon’s African population, but often served to isolate them. 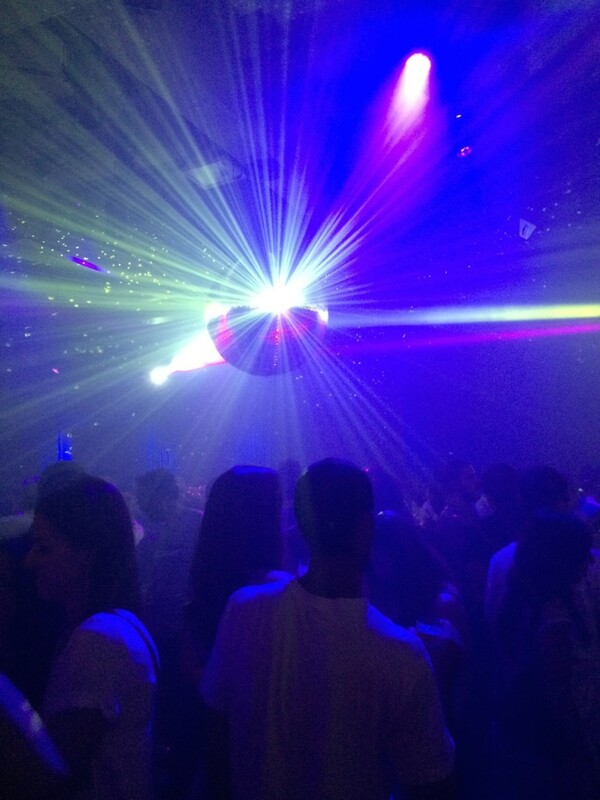 Lux is well…deluxe. 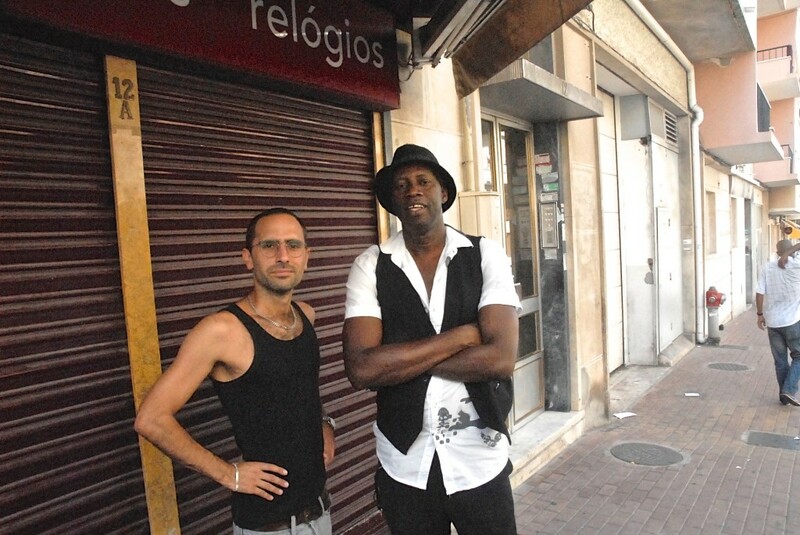 One of the largest clubs in Lisbon’s downtown. 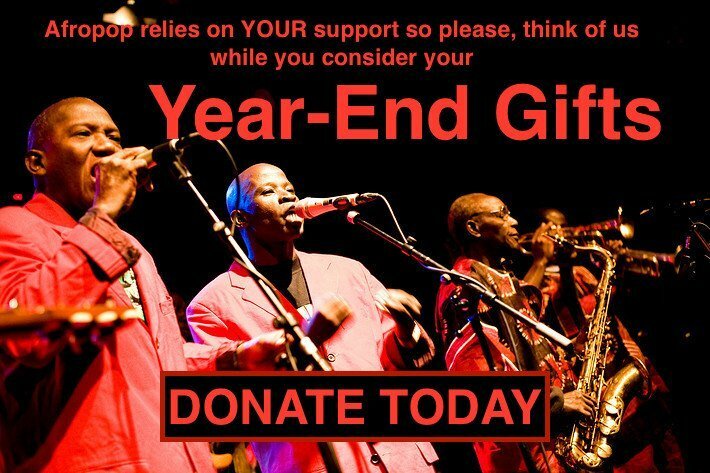 Francisco Sousa and Maio Coope, a musician from Guinea Bissau. 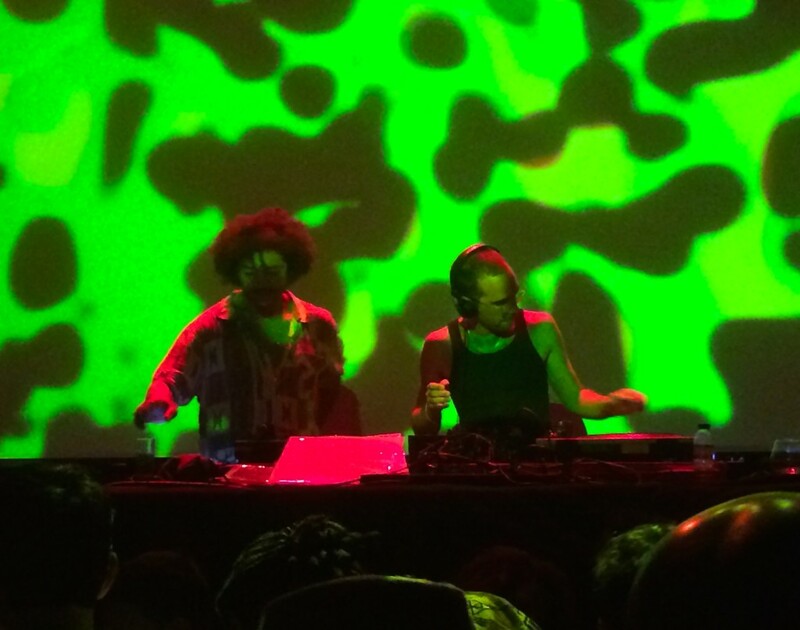 Celeste/Mariposa in full flight at one of their Afro:Baille dance parties.